FRANKLIN, Mass. – Another chapter in the storied rivalry between Mansfield and Franklin is complete. And it looks a lot like last year. For the second straight season, Mansfield won the second game of the series on the road in Franklin after the Panthers won the first contest. 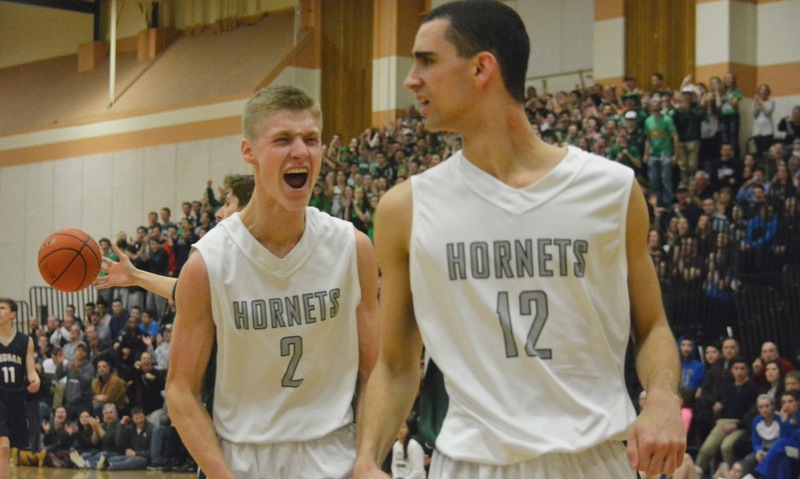 This time, the Hornets prevailed 60-43. Last year’s two contests mirrored each other because of big comebacks from the visiting team. This year’s two contests mirrored each other because of double digit victories. 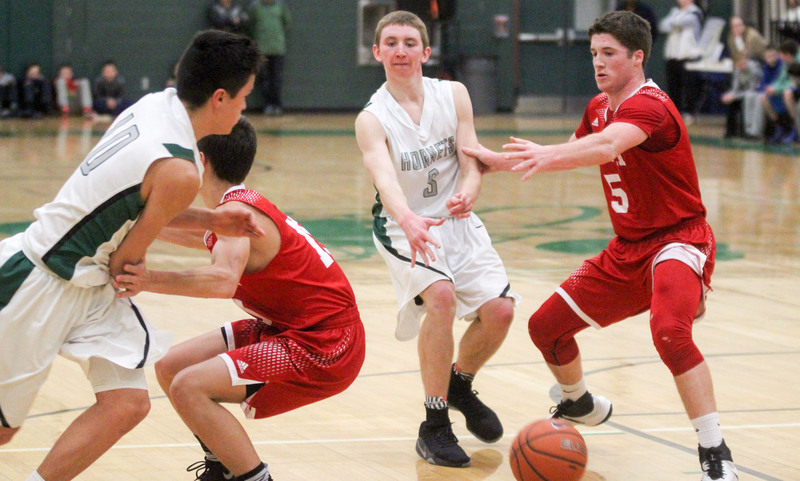 Mansfield raced out to a 17-6 lead after the first quarter, with senior Sam Goldberg (12 points, eight rebounds, four assists) putting an exclamation mark on the frame with an off balance three at the buzzer. In comparison, it was the Hornets who were held in check to just five points in the first matchup. It took until the 3:49 of the third quarter of the first game for Mansfield to reach 17 points the first time around. “We got a much better start than the first game,” said Mansfield head coach Mike Vaughan. “It’s probably very similar to the first game. After the first game, CJ [Neely] said that at some point they got a little lucky that we missed shots. And to be honest, I have to say the same thing. We got a little lucky they missed some early shots and we were able to capitalize on and create a little separation. I thought our defense was really solid. 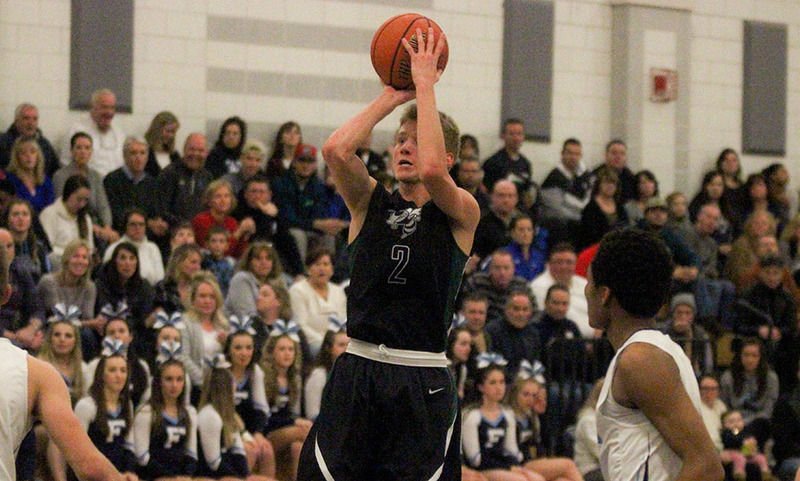 As Mansfield was able to keep the Panthers from scoring the post — largely due to double teams and strong help defense on Franklin center Connor Peterson — the Panthers found life in outside shooting from the hand of Connor Goldstein (21 points). The Panthers had their best offensive quarter in the second with Goldstein recording 12 of the team’s 18 points to cut the deficit to single digits, 31-24, at halftime. It looked like that momentum of Franklin’s strong second quarter was going to carry into the third quarter when the Panthers got a steal and easy bucket to start the quarter and a three point play from Jalen Samuels (eight points, five rebounds) cut the lead to 33-29. But in true Mansfield fashion, as they did time and time again throughout the game, the Hornets answered. It was an 8-0 run that spanned nearly the rest of the quarter. First, Max Boen (14 points, six rebounds, three assists), scored off a feed from Phil Vigeant (12 points, three assists). Then it was Evan Christo from Boen, followed by two from Boen from Goldberg. Goldberg converted at the rim himself and Tyler Boulter added two free throws to make it 43-29. 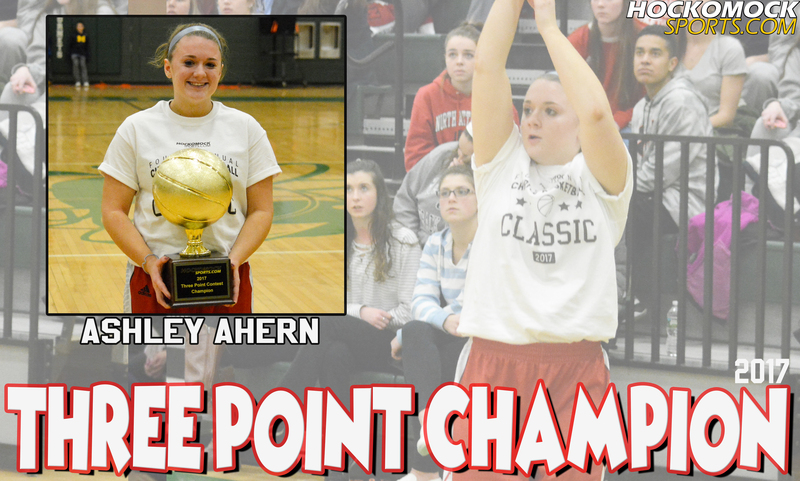 Goldstein added a three before the buzzer to cut into the lead for Franklin, ending a scoreless drought of over five minutes. It looked like Franklin had some momentum to build off of when Goldstein drained another corner three. But on Mansfield’s ensuing possession, Vigeant answered with a trifecta of his own to swing the momentum right back in the visitors’ favor. 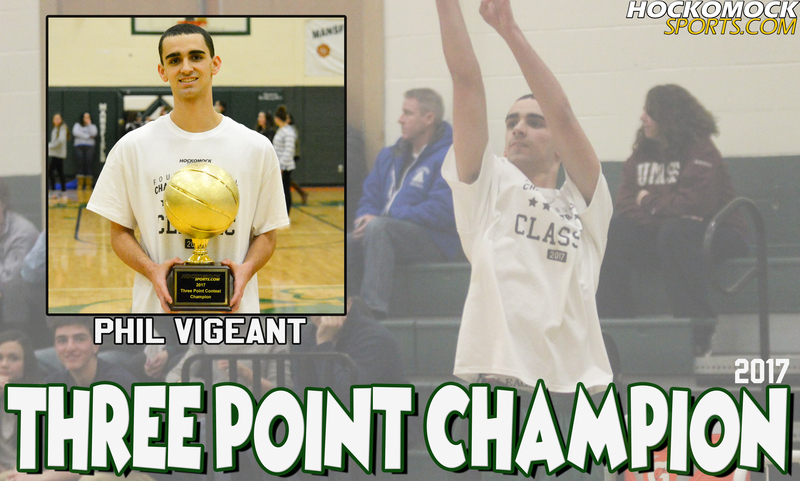 Vigeant’s three was the start of what turned out to be a 12-0 game-sealing run from the Hornets. Goldberg added three free throws, Vigeant scored two straight field goals and Boen scored on a feed from Christian Weber (12 points) to put Mansfield up 58-37 with 2:25 to go. 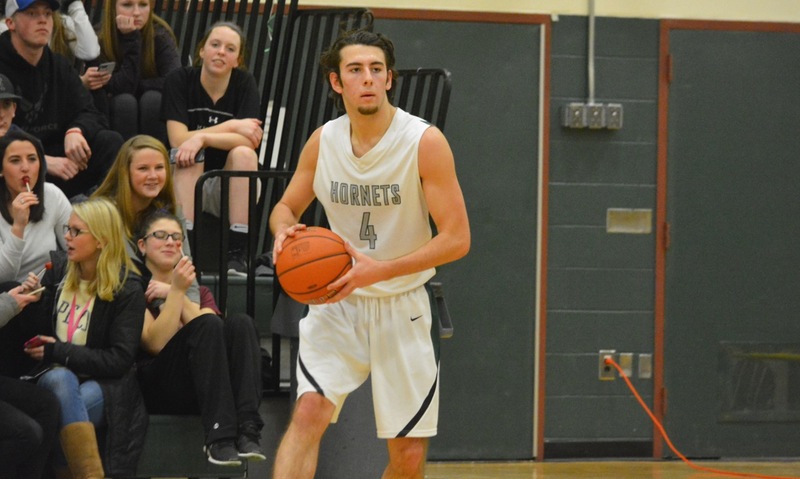 Similar to how Franklin was about to limit Mansfield’s offense to just 25% shooting from the floor in the first game, the Hornets held Franklin to just 30% from the floor and the Panthers attempted just seven free throws. Mansfield boys basketball (16-2 overall, 13-1 league) takes over sole possession of first place in the Kelley-Rex division with the win. 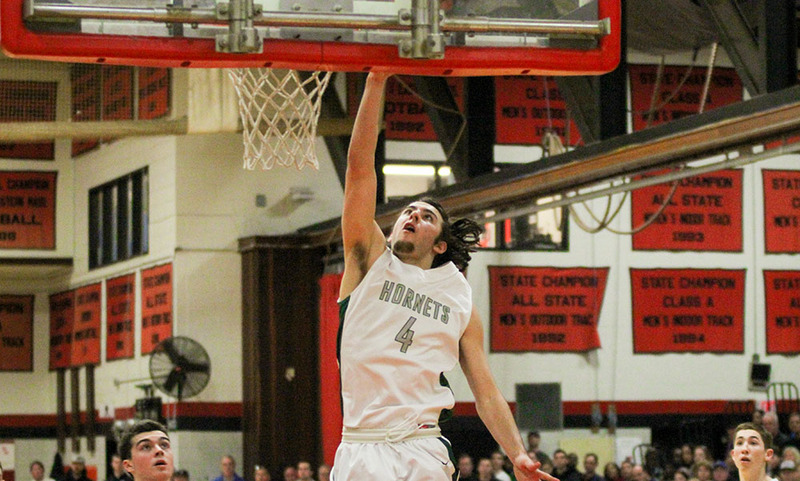 The Hornets can clinch a share of their fifth straight division title with a win on Tuesday at King Philip. Franklin (14-4, 12-2) will attempt to bounce back on Tuesday at Attleboro.